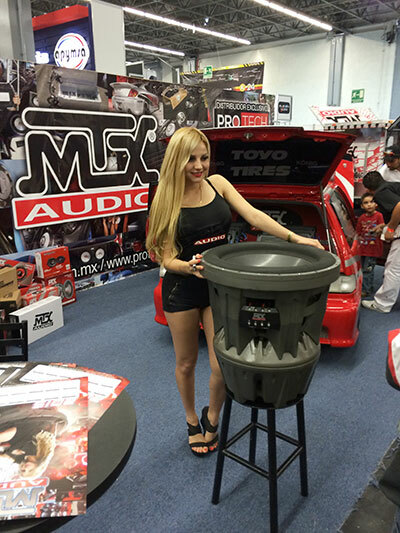 MTX and its exclusive distributor PROTECH stole the show at this year’s AudioCar Expo in Guadalajara! 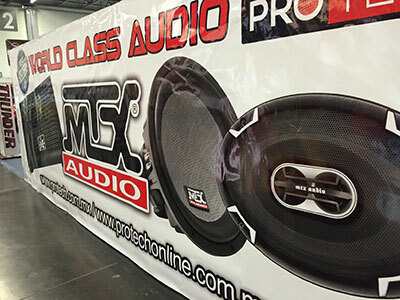 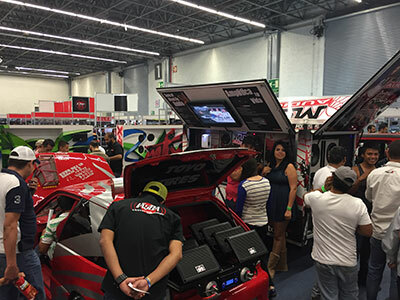 The huge booth was filled with wall to wall graphics, MTX product, unique displays and show vehicles including a Dodge Nitro, a complete Mobile Showroom, and a famous Honda Civic SPL car packed with 10 X-Thunder amps and 16 of our 55 Series woofers! 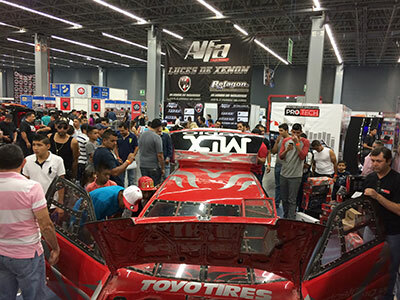 All that action along with beautiful models signing autographs next to our 22” Jackhammer woofer made for an exciting day in Mexico! 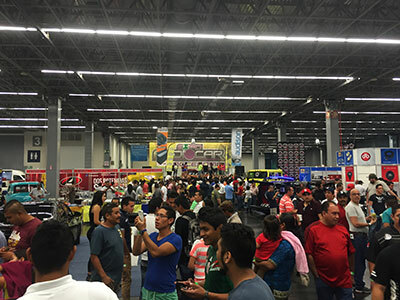 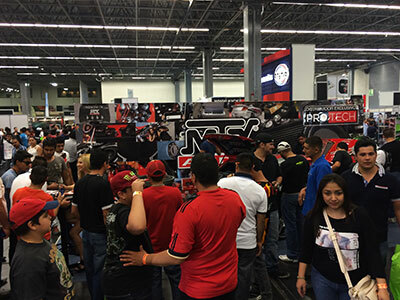 Dealers in Mexico interested in MTX, contact PROTECH and we’ll see you at the next show!